Make sure that you have the latest version of iTunes. You can either try USB (open iTunes, connect your iPad to you computer via USB cable, then select your device in iTunes under Devices; then click apply to sync) syncing OR Wi-Fi syncing (open iTunes connect your iPad to you computer via USB cable, then select your device in iTunes under Devices; then select “Sync with this [device] over Wi-Fi”. 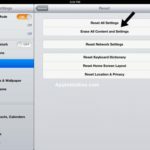 Whenever the computer and your device are on the same network, your iPad will appear in iTunes, and you can sync it.). 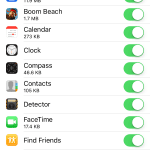 You’ll probably want to save your apps, settings and other data and media from your current device so that you can transfer them to your new device. This is very easy to do. 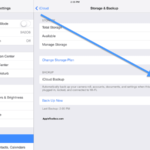 After backing up, you may reset your iPad back to its factory settings. It is very easy to do this, but this may take some time (your device should have a full charge before beginning this process or keep your device connected to a power source). 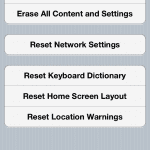 Simply tap General > Reset > Erase All Content and Settings. 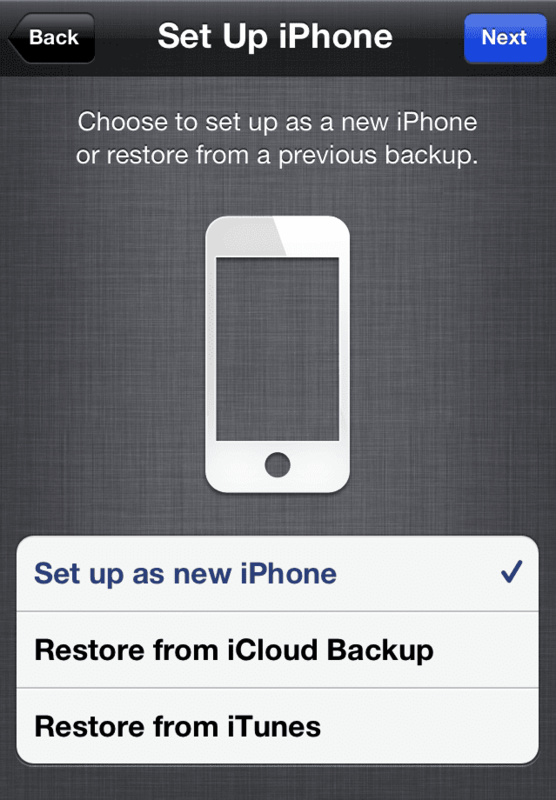 This will delete everything including songs, videos, contacts, photos, calendar information, and any other data. 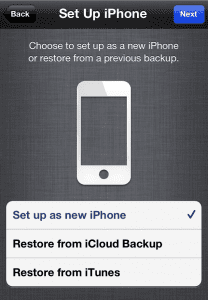 When prompted to set up your device, select “Set up as new”. 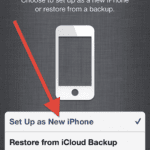 Erasing your content and setting it up as a new device will not disable your cellular account or data plan. Remove the SIM card if you have a Wi-Fi+3G model and if your carrier relies on SIM cards. To do that, turn off your device by holding the Sleep/Wake button until “slide to power off” appears, slide to turn off, then remove the SIM card. If your carrier that does NOT use SIM cards (e.g. Verizon), then deactivate your device by calling your carrier and requesting them to deactivate your device OR you you may want to transfer your your data plan to your new device. It’s a good idea to clean it up so that it looks more appealing to a buyer. Carefully remove any dirt, fingerprints etc. Please read this article about how to clean Apple products. Furthermore, you may want to remove any case or film, if you have any. 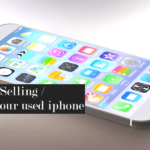 You may try ebay or craigslist. We recommend dealing locally to avoid scams. Overseas potential customers may be a higher risk of fraud.